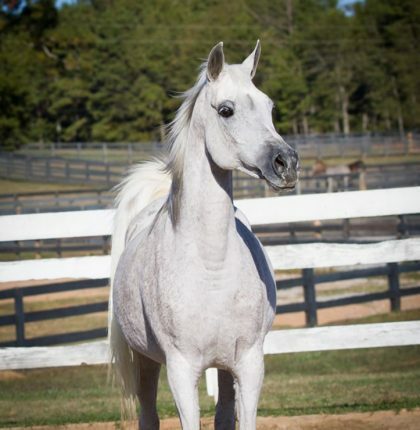 Talaria Farms, located in the beautiful rolling countryside just 30 minutes south of Atlanta’s international airport, offers world-class management of fine Arabian horses and a unique experience for their owners. 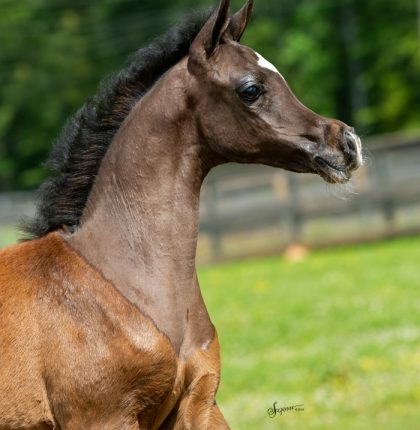 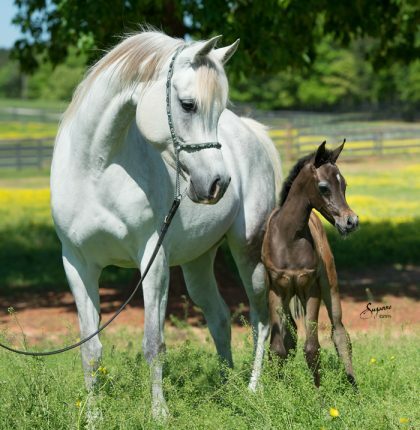 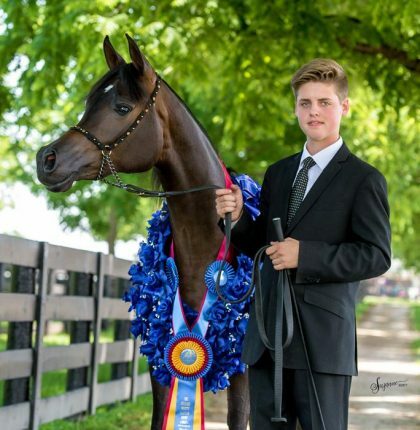 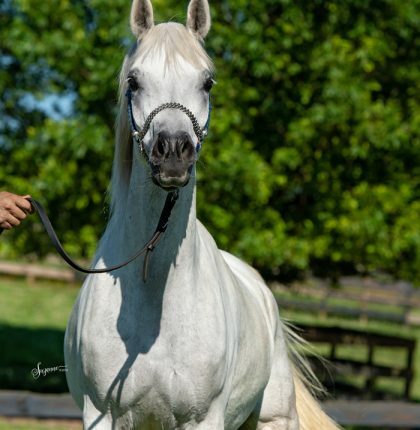 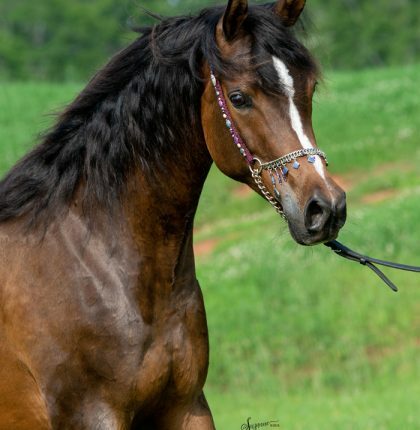 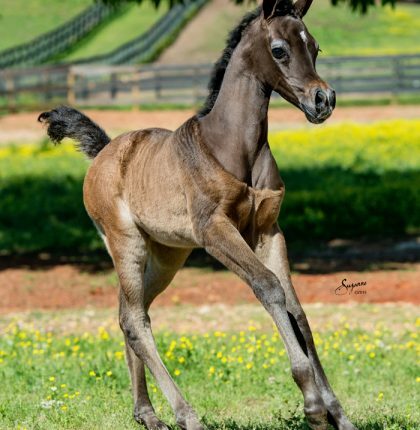 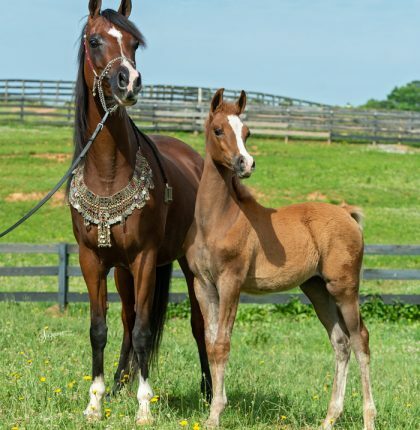 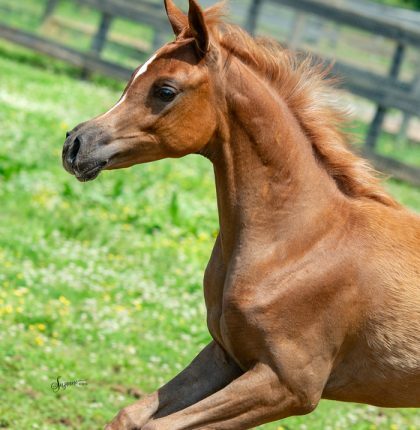 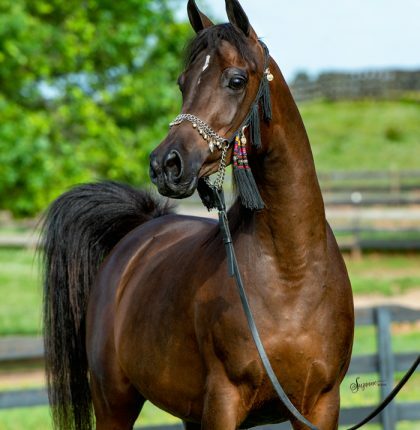 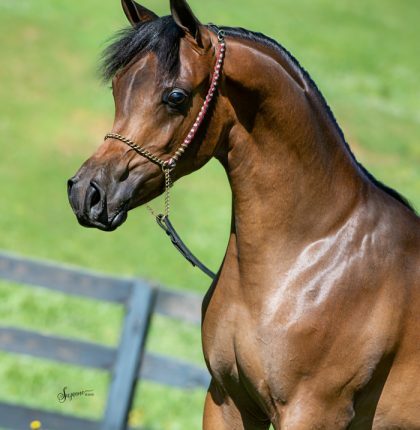 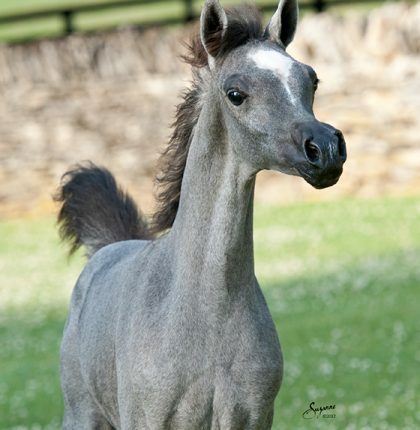 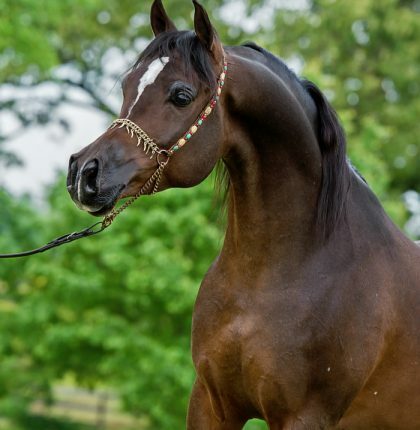 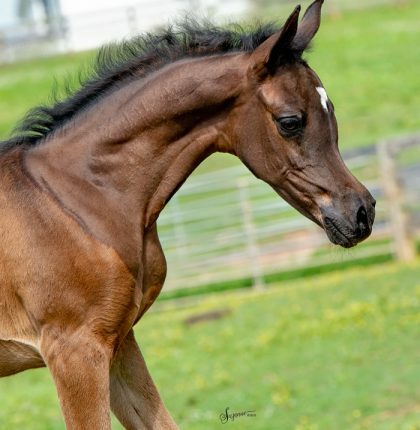 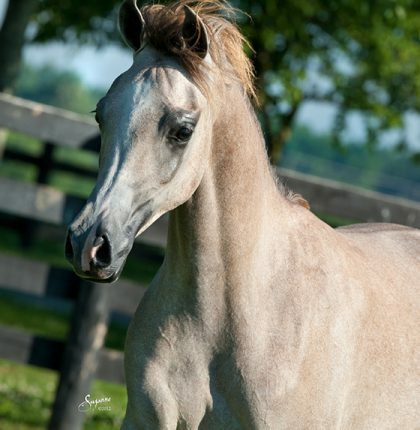 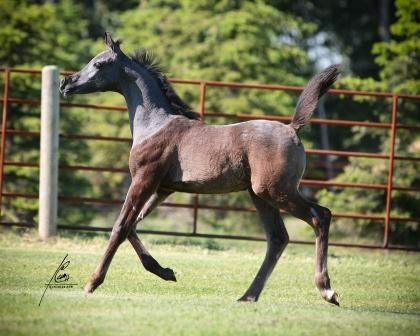 In addition to specializing in a holistic approach to equine care, Talaria Farms’ breeding program continues to offer exceptional Straight Egyptian as well as Egyptian Sired and Related blood stock. 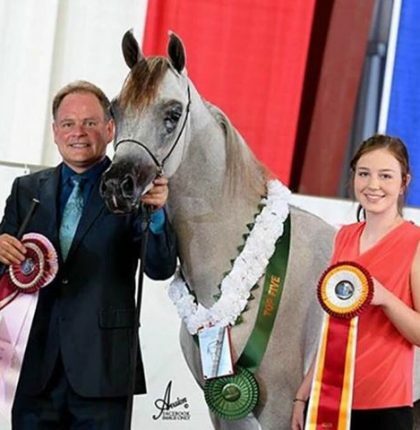 Confirmation was not altered in any of the photos on this website. 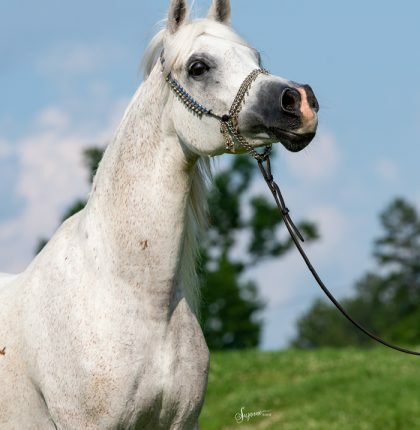 Talaria Farms stands eight stallions, including the U.S. Egyptian Event’s number one leading sire (2007 – 2017), Botswana. 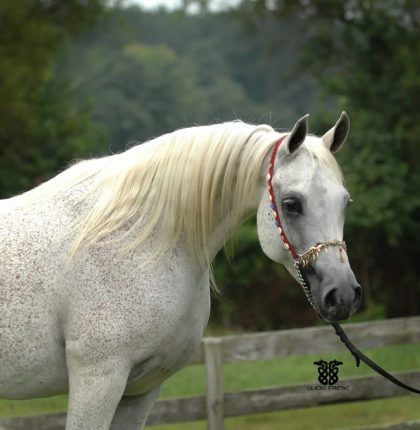 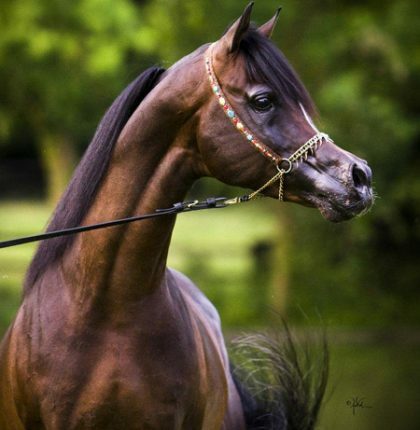 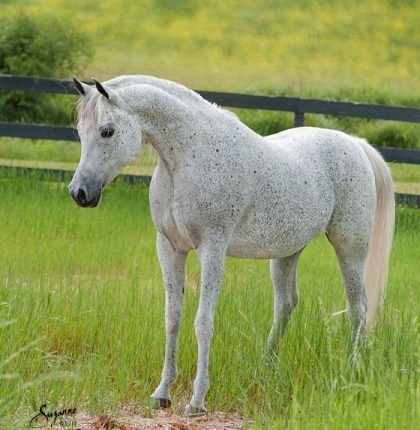 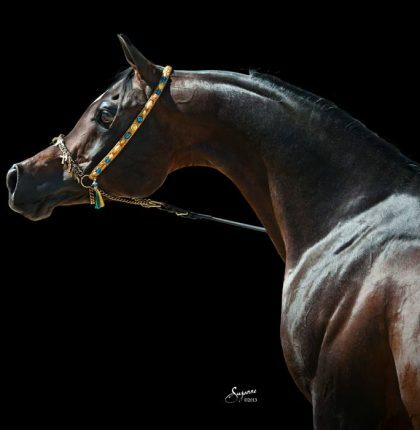 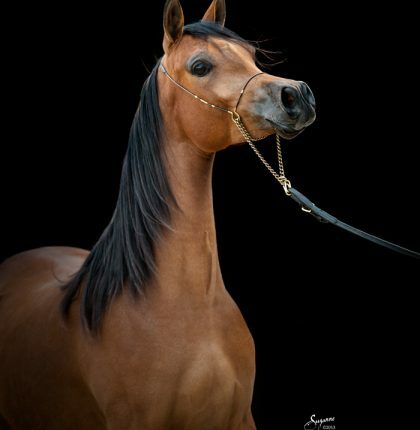 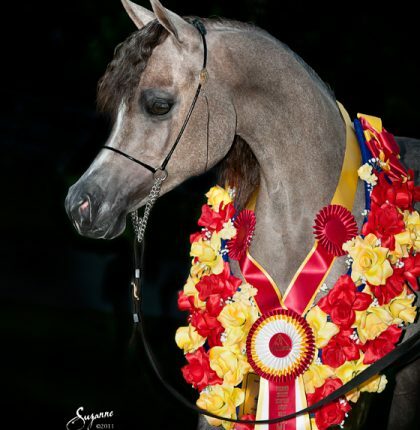 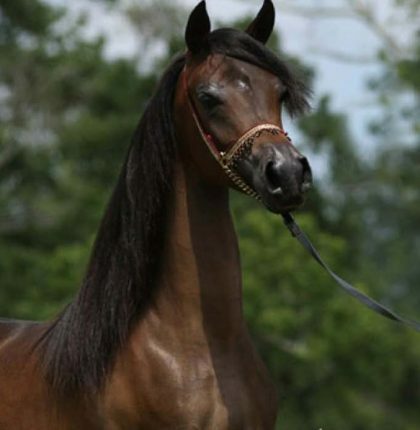 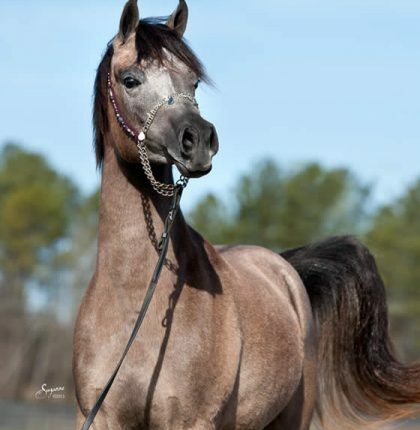 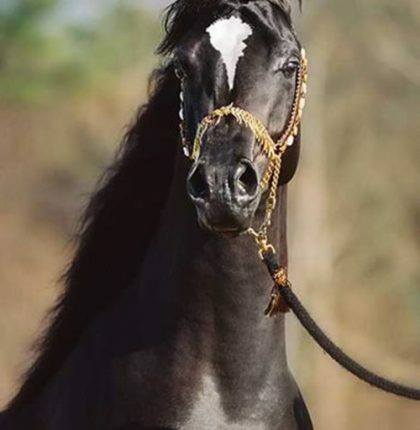 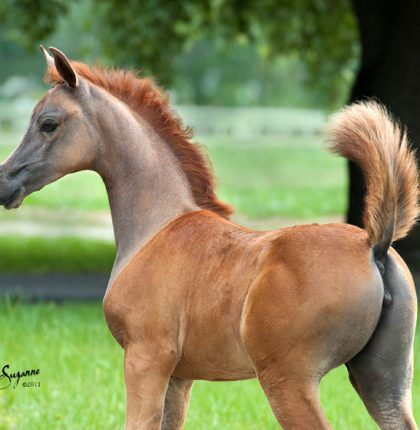 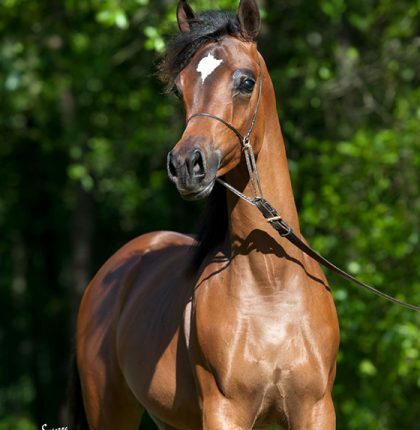 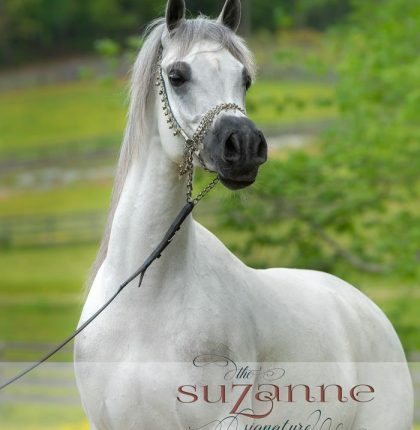 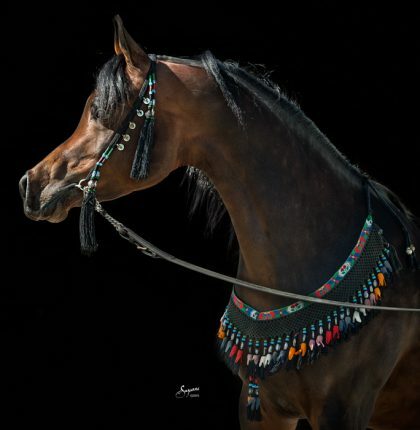 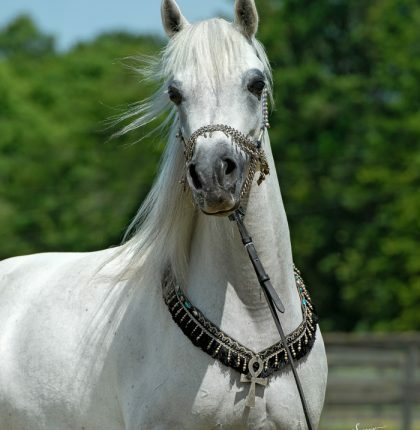 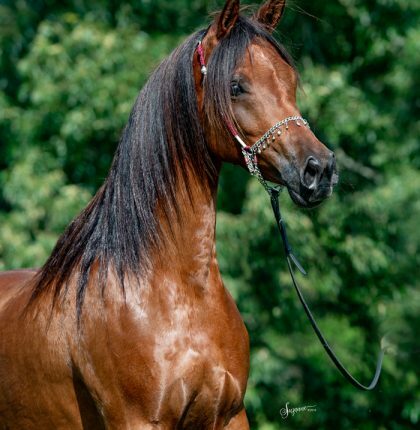 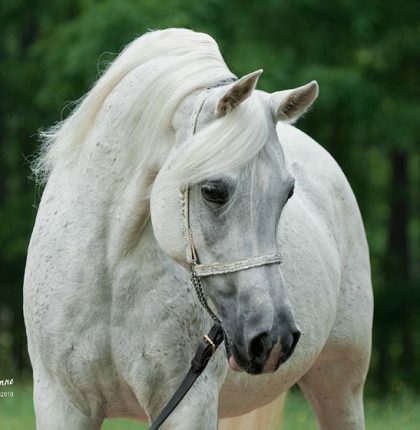 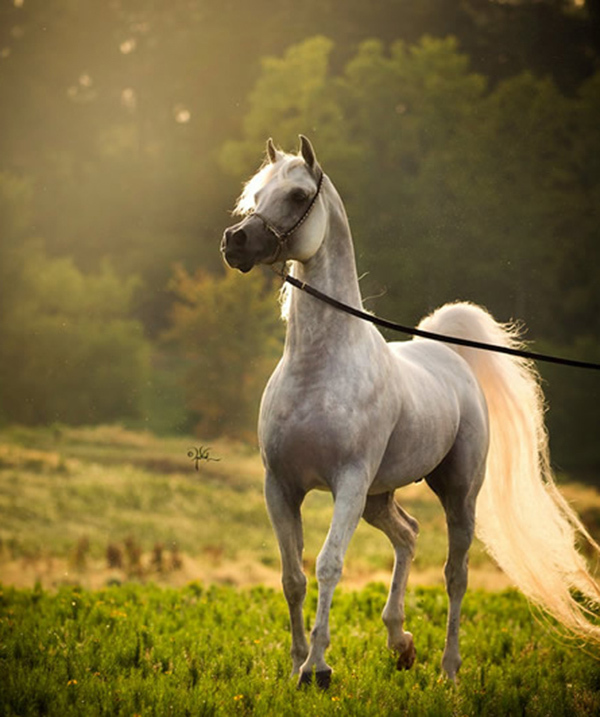 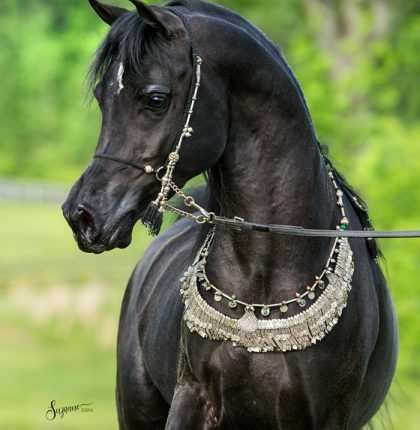 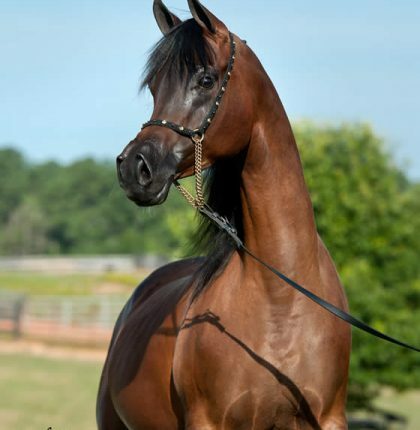 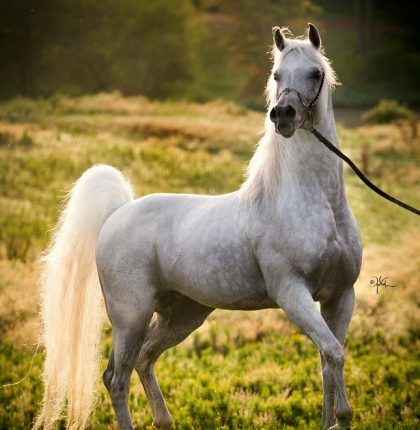 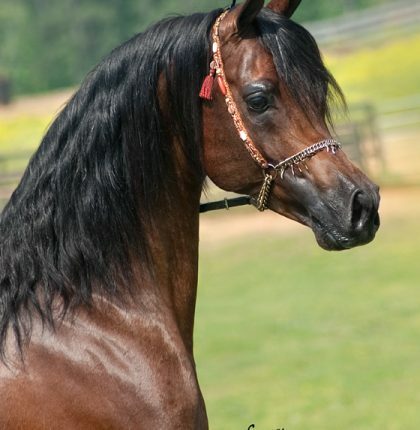 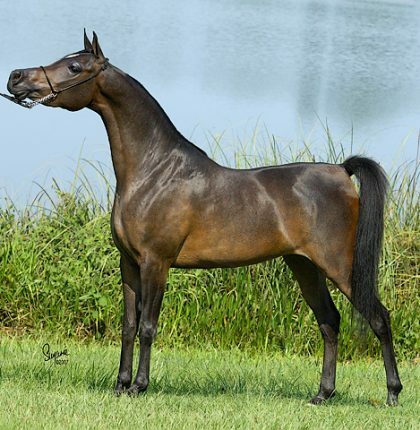 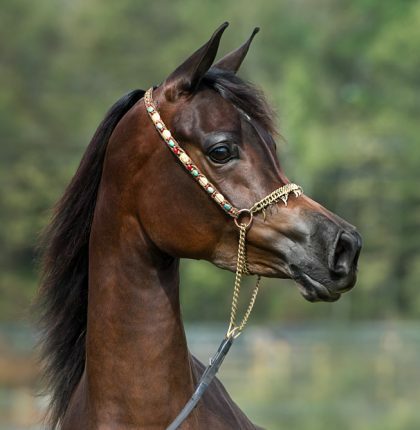 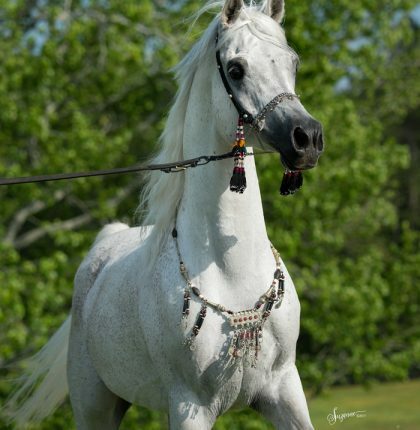 All of these stallions offer bloodlines to generations of brilliant Arabian show and breeding horses. 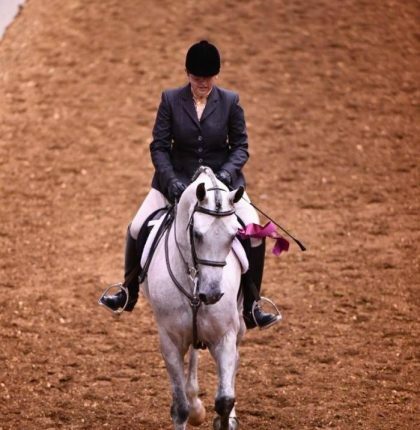 Talaria’s facilities include fifty 12 x12 box stalls surrounding a 210 x 90 indoor arena. 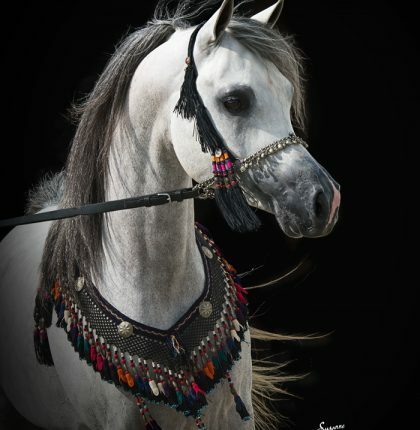 Due to the open design of the stalls, all horses have a view of the central arena and can hear and see each other in a close-to-natural herd-like existence. 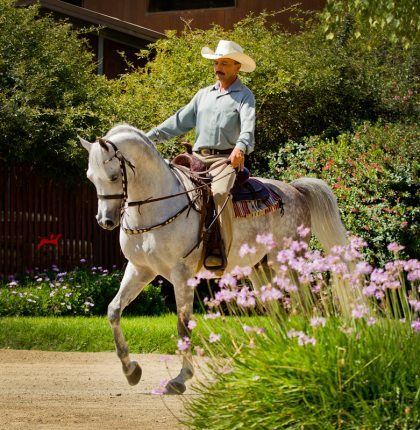 Exercise and conditioning amenities at Talaria include the indoor & outdoor arenas, ponying track, deep sand bullpen, covered hot walker, turn-out periods in numerous outdoor paddocks, and swimming in our indoor heated equine pool (which enables exercise without undue stress and provides therapy when needed). 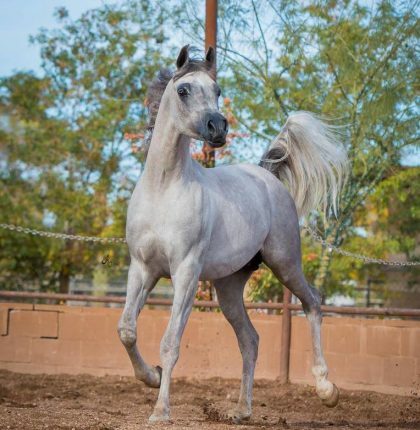 “Talaria Type” really began over fifty years ago for Allison, as from the time she could first draw, she continually sketched horses…horses with big eyes, flaring nostrils, arched necks, gay tails and “dished” faces. 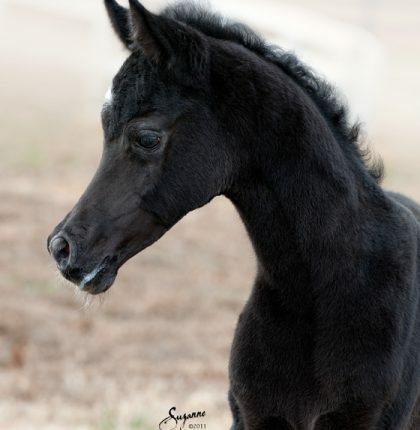 Where did such a vision come from in a little urban girl? 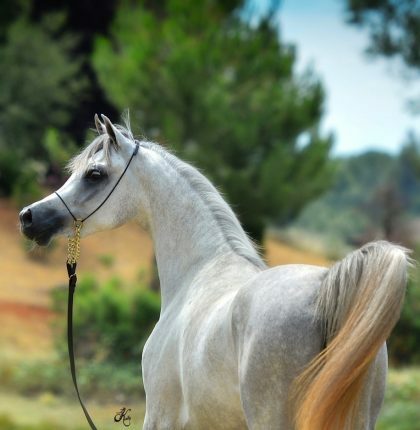 Who knows, but eventually her vision found a name: Arabian. 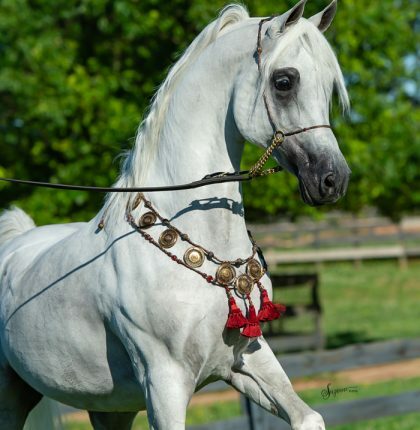 For Curt, his vision took shape one Saturday morning at Talaria when he saw a beautiful Bey Shah daughter dance out of her stall and his dream of combining that fire with Botswana’s beauty crystallized. 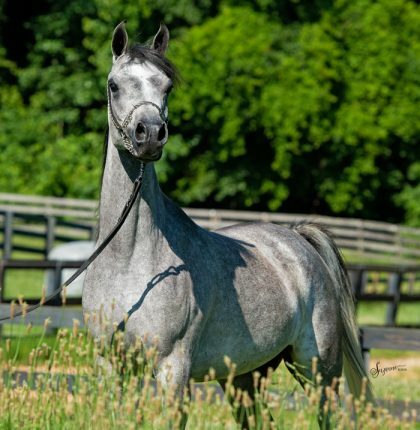 We've cultivated an atmosphere and built a facility that caters to not only the physical well being of our horses, but perhaps even just as important, the mental well being as well. 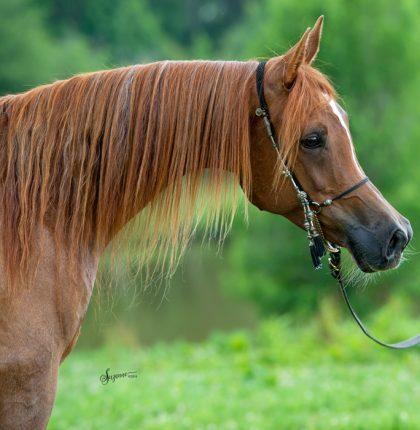 Outreach is one of our top priorities here at Talaria Farms. 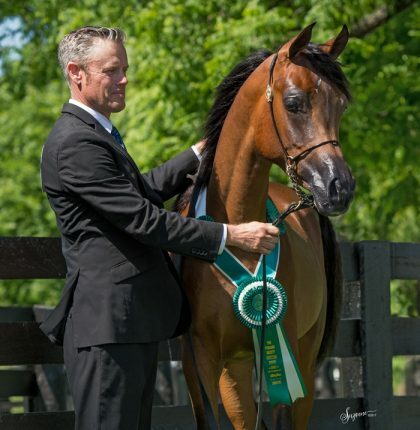 It’s absolutely crucial to showcase our horses to the outside public. 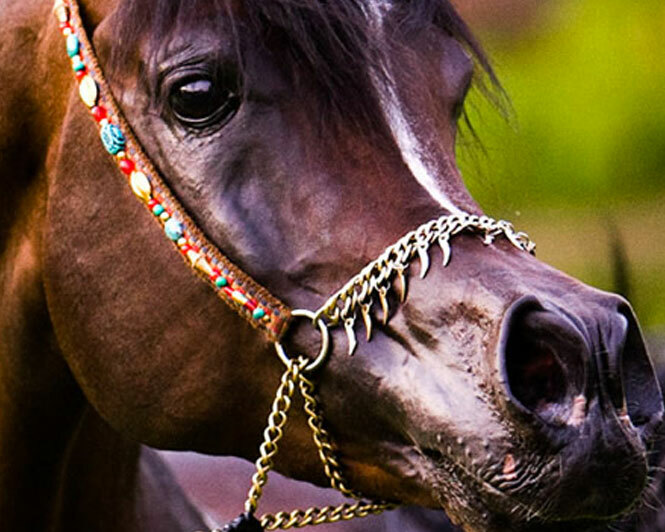 Of course, we also have comprehensive and tailored marketing programs to suit our exisiting clientele as well. 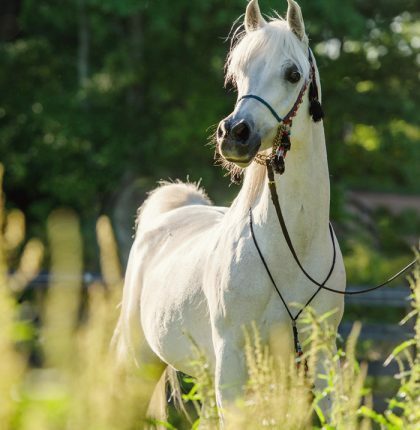 Talaria Farms is pleased to announce that we are now welcoming riders of all ages to the farm who are interested in learning to ride and enjoy the day-to-day responsibility of caring for Arabian horses. 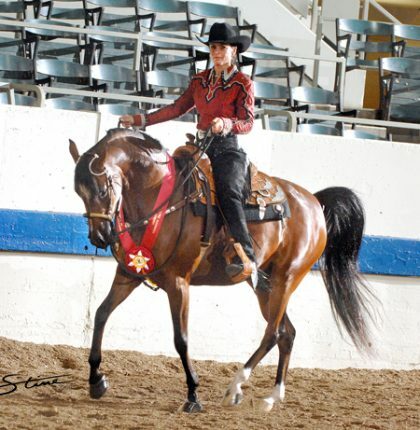 We have programs for beginners to advanced. 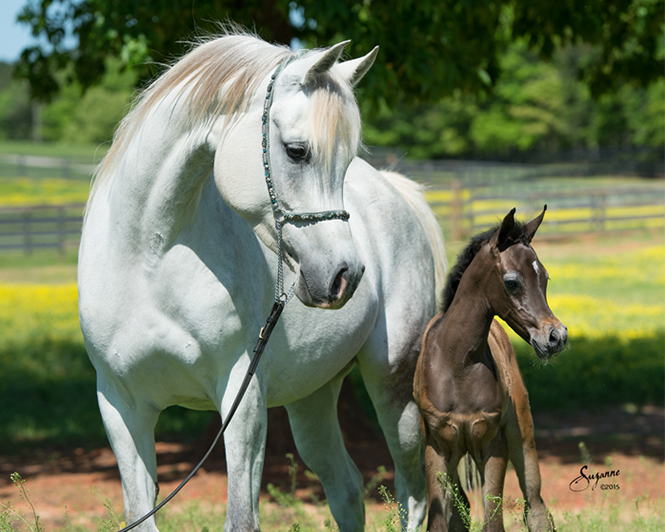 © Talaria Farms, All Rights Reserved.